Eaton Parishes Choir was originally formed by choir members at both Christ Church and St Andrew's Eaton to perform sacred works. The first concert was in 1980 and the first time a concert was performed with the title Eaton Parish Choir was in 1981. Since that time, the choir has grown; it is now a non-auditioning choral society made up of members from within and outside of the parish. 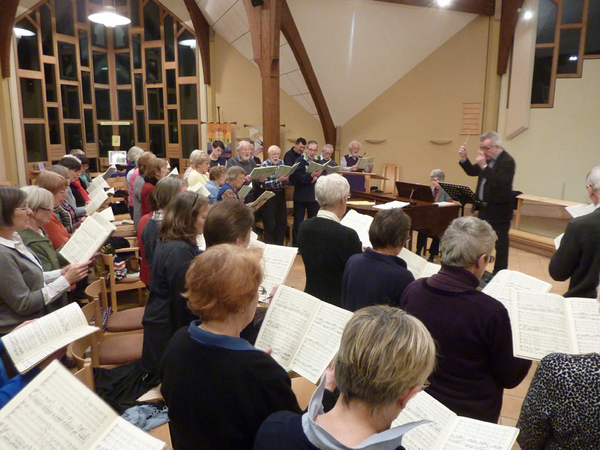 The choir performs choral society repertoire twice a year with concerts in March and November. The choir is accompanied by an orchestra made up of local musicians. 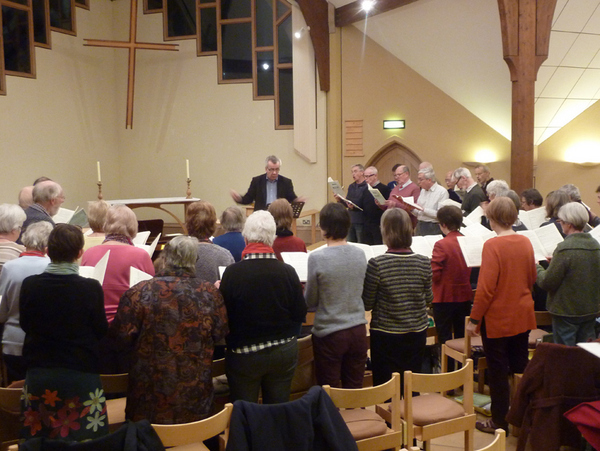 Rehearsals are on a Friday evening from 8.30-10.00pm at St Andrew's Church and concerts are usually held at Christ Church Eaton. Please email Neil Rickets for further information or visit their Facebook page.